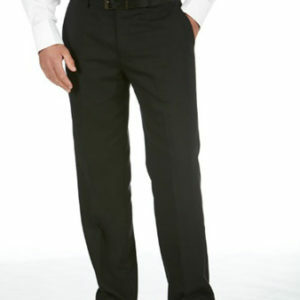 Modern to traditional suits available to buy and hire. New styles just arrived. 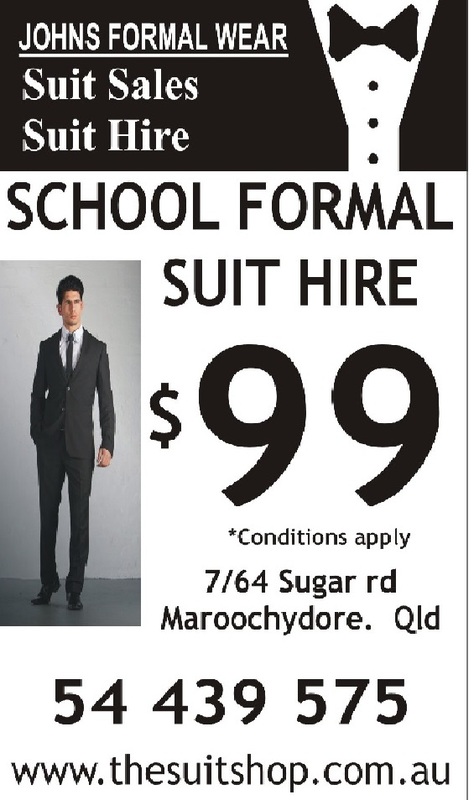 Ask about our school formal specials.